This 10 acre linear park is located at the foot of the Cape Coral Bridge. Spanning on both the north and south sides of Cape Coral Parkway, Bernice Braden Park offers spectacular views of the Caloosahatchee River and is a great place to enjoy the serenity of the environment, go fishing or pull out a blanket and have a picnic. It is also home to the Cape Coral Chamber of Commerce, which offers visitor’s information, relocation help and provides numerous services to local businesses. 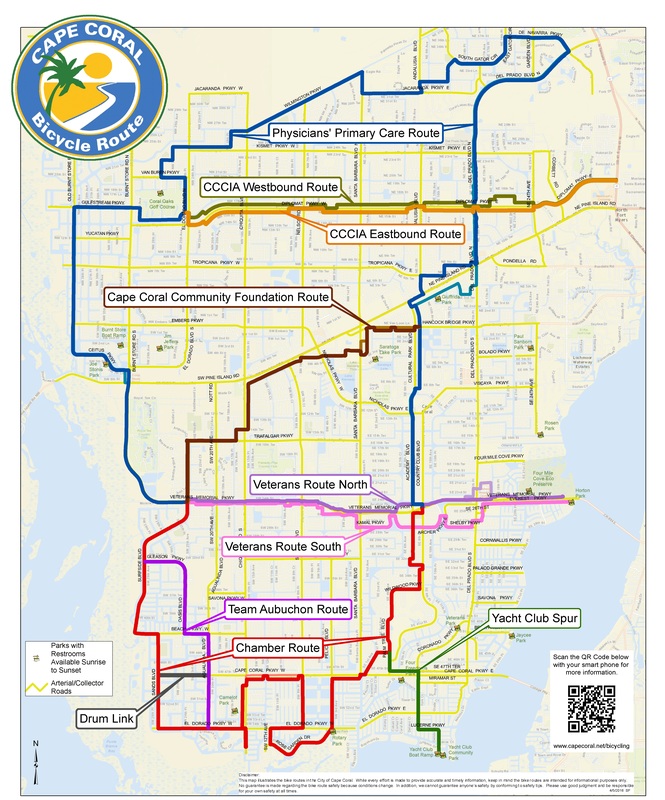 For more information on the Cape Coral Chamber of Commerce, please click here: www.capecoralchamber.com.